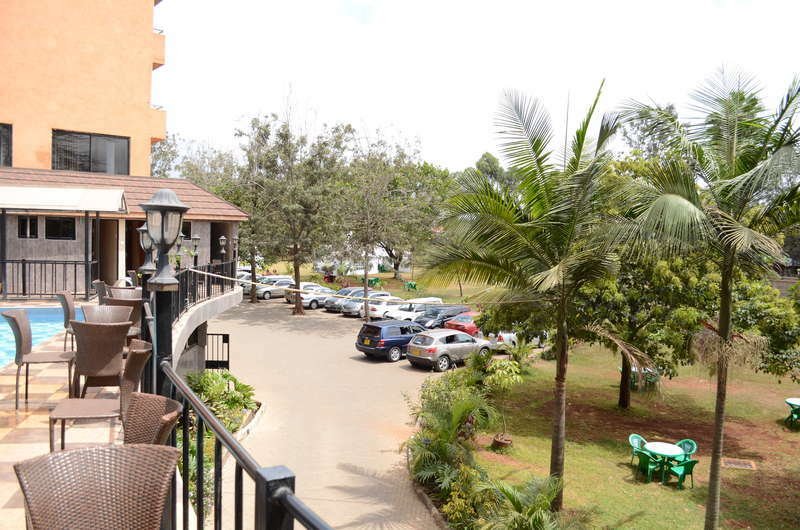 Right at the southern entrance of the Nairobi National Park is the appropriately named Park Place Hotel, a serene enclave unto itself. The hotel is situated in Karen South about 10km from Nairobi Central Business District and a mere 2km from Bomas of Kenya on Magadi Road.Park Place Hotel was recently refurbished with the architecture and decor of its newly renovated guest rooms directly complementing the natural beauty of Nairobi National Park that faces it directly. The Hotel exudes an air of tranquility, with its tropical gardens that provides welcome breeze in the heat of the day. Visitors can relax undisturbed by the hustle and bustle of the city.